This miniature four-inch mirror ball is a sure-fire way to supercharge any party, conjuring up images of John Travolta, The Bee Gees, and Saturday Night Fever. 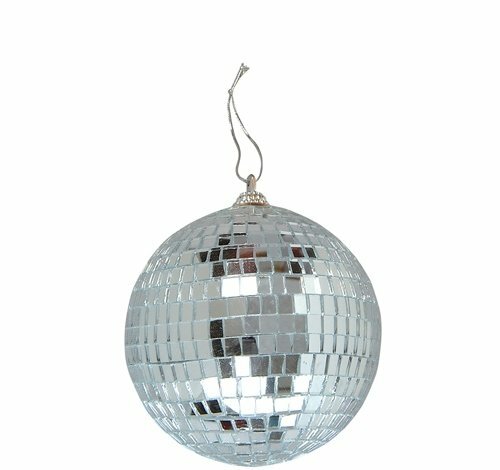 Although mirror balls have been around for centuries, their popularity skyrocketed during the Disco Era of the late 1970's. Of course they're still in vogue today in a huge way. Check out these mirror ball accessories: EL-MBMAC, EL-MBMBO, and EL-MBKI8.